Something for Everyone. Built on the professional wakeboarder’s hull of choice, the V25 Wake hull, the 21 XTi is an equal-opportunity pleaser. 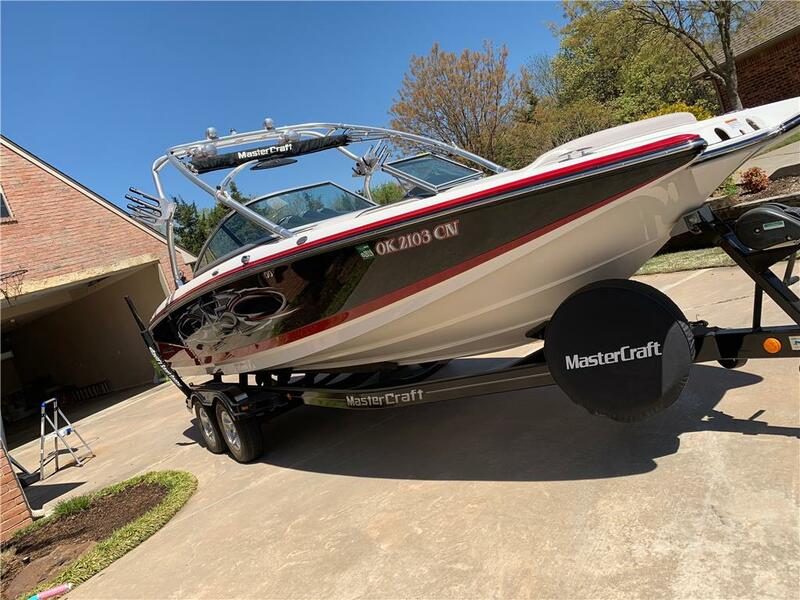 At 21.5 long and a beamy 8 feet wide with room for 12, it combines the best of v-drive comfort, direct-drive handling, Wakesetter style and wakeboard performance with an interior you won’t want to exit. From the power of the 320 LCR multi-port fuel injected engine to the fingertip control of the electronic throttle, Precision Pro Speed Control as well as rack and pinion steering, this boat speaks volumes about quality and performance. From the three-person observer seat to the inviting bow, to the roomy wrap-around lounge, the view from inside and out is awe-inspiring.